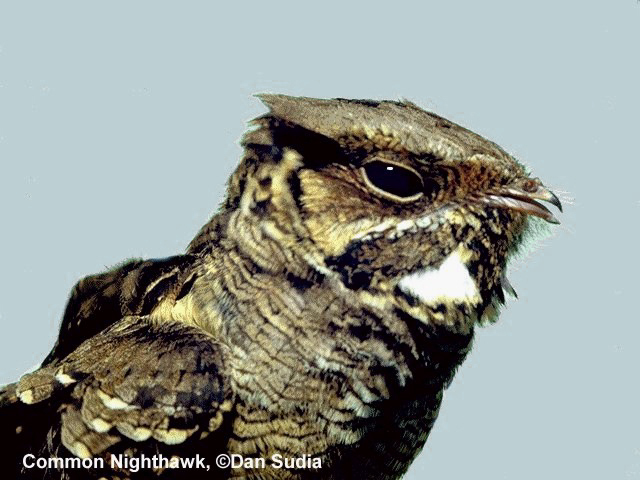 Nighthawks are common to abundant migrants at Cedar Creek. They are much less common in the summer, and there is no positive breeding evidence. Whip-poor-wills are reasonably common breeding birds at Cedar Creek. They have nested in an aspen grove near the southwest border of Cedar Creek in the 1970's, in 1985 beneath the aspens along the marsh north of 76, in 1986 west of the lab near 24, in 1986 in the oak woods along East Bethel Boulevard, and in 1989 along the trail to Beckman Lake.